For the assistance of best-in-class dentists, turn to This is it Dental. 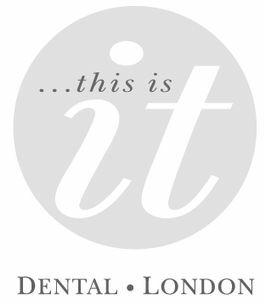 Based in London, our expert dental practice offers services throughout the city and caters for patients across the UK. We offer clients a comprehensive service bolstered by a strong ethos of care. For more than 10 years, we have endeavoured to identify the underlying causes of poor dental health before providing effective solutions that ensure teeth remain beautiful, healthy, and functioning. As a private dental practice and a member of the British Dental Association, we carry out a range of dental and cosmetic treatments and provide a variety of associated products.